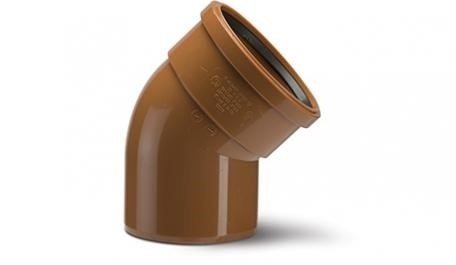 Get your underground drainage requirements delivered next day when you order by 11.30am. 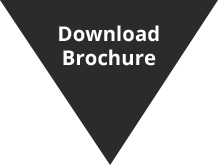 This service is available from our Southampton branch and is deliverable to locations within Hampshire. 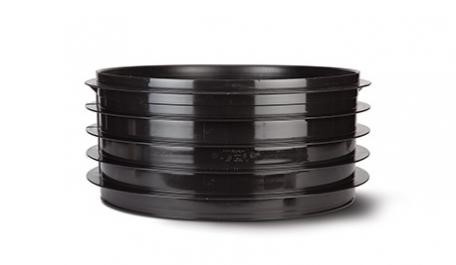 See here for our lists of available products. Can't find what you're looking for? Contact our civils team. 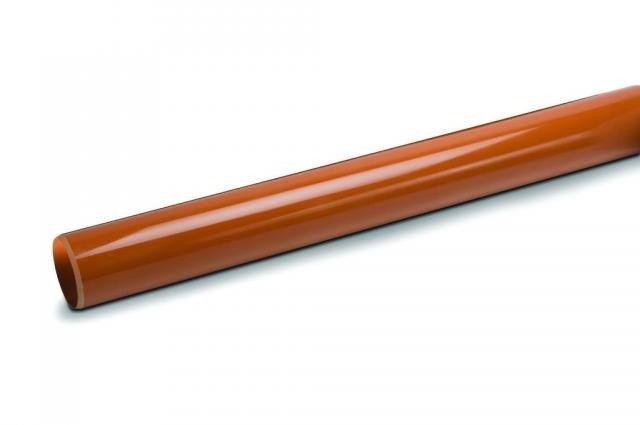 And all other underground drainage. 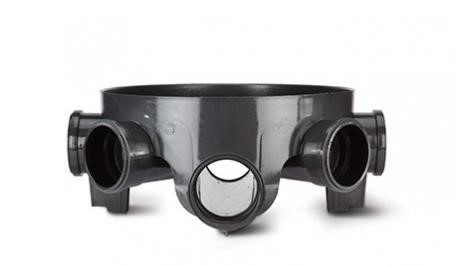 Pipes avalable in 82mm, 110mm and 160mm diameter and 3/6m lengths. Also available in 11.25, 15, 30, 45 and 90-degree angles. Single and double sockets available. 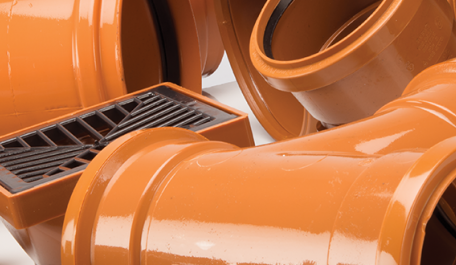 Whatever your underground drainage needs, get it delivered Elliotts Express. Order now. *Next day delivery only guaranteed when placing order before 11:30am on the day before. 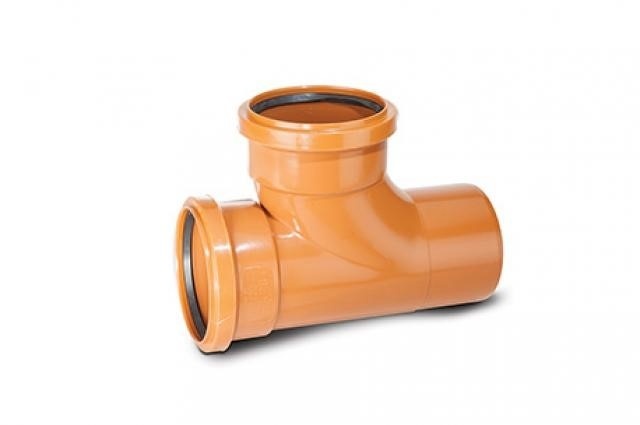 Only available for underground drainage products.